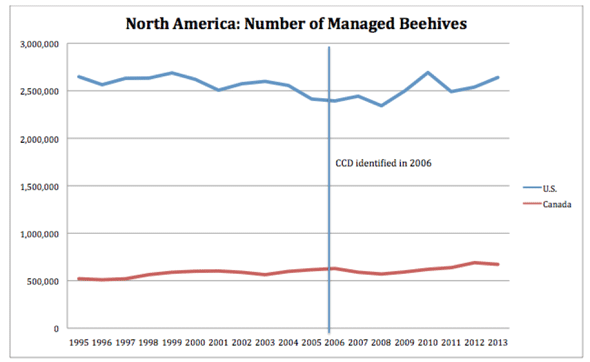 The data do not support the idea that neonics hurt bees. A new, landmark study provides plenty of useful information. If only we could interpret it accurately. This story is being co-published with the Genetic Literacy Project. Sure sounds like a bummer for the bees. One problem: The data in the paper (and hundreds of pages of supporting data not included but available in background form to reporters) do not support that bold conclusion. No, there is no consensus evidence that neonics are “slowly killing bees.” No, this study did not add to the evidence that neonics are driving bee health problems. I’ve addressed this disparity between field and lab research in a series of articles at the Genetic Literacy Project, and specifically summarized two dozen key field studies, many of which were independently funded and executed. This study was designed in part to bridge that gulf. And the devil is in the interpretation. We’ve shown for the first time negative effects of neonicotinoid-coated seed dressings on honeybees and we’ve also shown similar negative effects on wild bees. … Our findings are a cause for serious concern. [T]he results were not as clear-cut as experts had hoped. 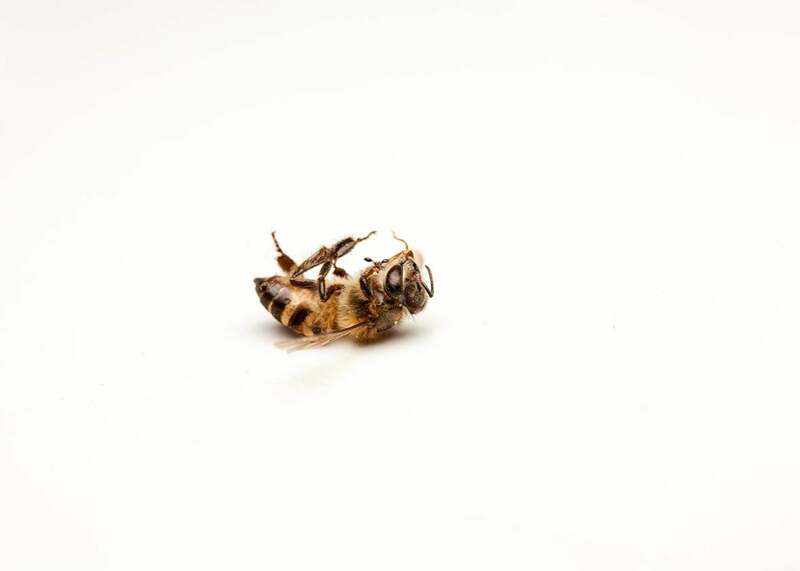 … The differences between bees in treated or untreated fields were largely insignificant, and many of the bees in both groups died before they could be counted. What patterns emerged when examining the entire data set? 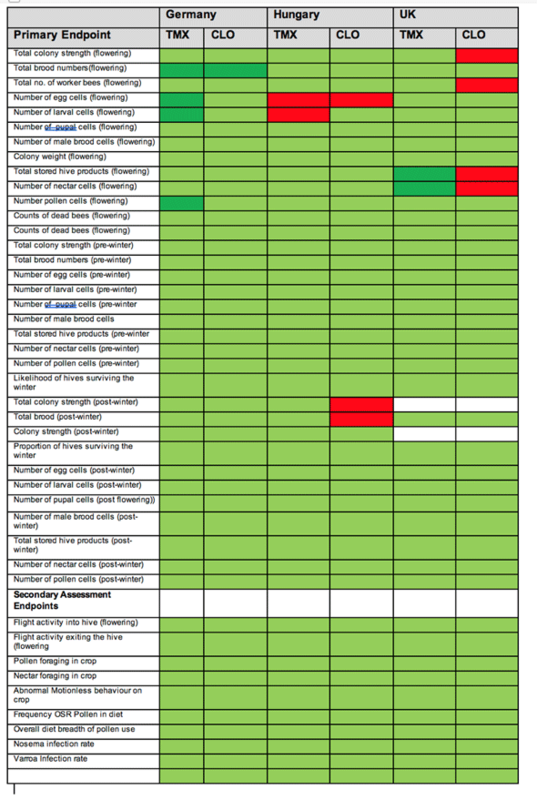 Here is a chart assembled from data supplied to the research funders by the CEH (but not released in the published study) with the findings summarized (light green indicates “no impact,” red points to “negative impact,” and dark green suggests neonics had a positive impact). In sum, of 258 endpoints, 238—92 percent—showed no effects. (Four endpoints didn’t yield data.) Only 16 showed effects. Negative effects showed up 9 times—3.5 percent of all outcomes; 7 showed a benefit from using neonics—2.7 percent. When pressed, even Pywell acknowledged the conflicting data. The data were rife with other contradictions. Worker bees and drones in Britain struggled to survive the winter, but the same variety of wild bees increased in Germany. Egg production also increased in Germany but fell in Hungary. The health problems seemed to have little to do with pesticides. A fungal infection ran roughshod over Hungary’s bees. In Britain, they were decimated by the deadly and unrelenting Varroa destructor mite—even the controls suffered losses 400 percent greater than the national average. These catastrophic loss numbers suggest the field experiments may have been poorly constructed—raising doubts about the standard of research for the entire research project. So the bees, contrary to widespread popular belief, are actually doing all right in terms of numbers, although the Varroa mite remains a dangerous challenge. But still, a cadre of scientists well known for their vocal opposition to and lobbying against neonics have already begun trying to leverage the misinterpretation of the data. “In the light of this new study, continuing to claim that use of neonicotinoids in farming does not harm bees is no longer a tenable position,” David Goulson, a University of Sussex bee biologist, known in anti-neonic circles as a scientist-for-hire, told the U.K.’s Science Media Centre. But other, less ideologically invested scientists were far more circumspect. “We learn again: It’s complicated,” said biologist Tjeerd Blacquière of Wageningen University in the Netherlands. The mixed findings are likely to intensify ongoing debates about restricting or banning the compounds, with both sides claiming vindication. The study, while problematic and contradictory in its results, is not without value. It has underscored that it’s possible or even likely that exposure to miticides or insecticides—including neonics, which like all insecticides are designed to target insects—increases the vulnerability of bees to disease and other threats. But that could be said about any chemical, including organic treatments. In Europe, where neonics have been banned since 2013 (based almost entirely on disputed lab studies), farmers have turned to alternatives that are far more toxic to both bees and humans, such as Lorsban and pyrethrins. Canola production is down, and bee health has shown no appreciable change. Farmers are in open revolt, and bees are arguably the worse for it. Within hours of the release of the study, advocacy groups opposed to intensive agricultural techniques had already begun weaponizing the misreported headlines. “It shows that industry claims that neonicotinoids do not harm bees at field-relevant concentrations are baseless,” said a Greenpeace senior scientist, a marine biologist with no background in entomology. “Pressure mounts for a complete ban on neonicotinoid pesticides as landmark study confirms these chemicals are harming bees,” wrote Friends of the Earth. But viewing the date from the European study in context makes it even more obvious that sweeping statements about the continuing beepocalypse and the deadly dangers to bees from pesticides, and neonicotinoids in particular, are irresponsible. That’s on both the scientists, and the media.